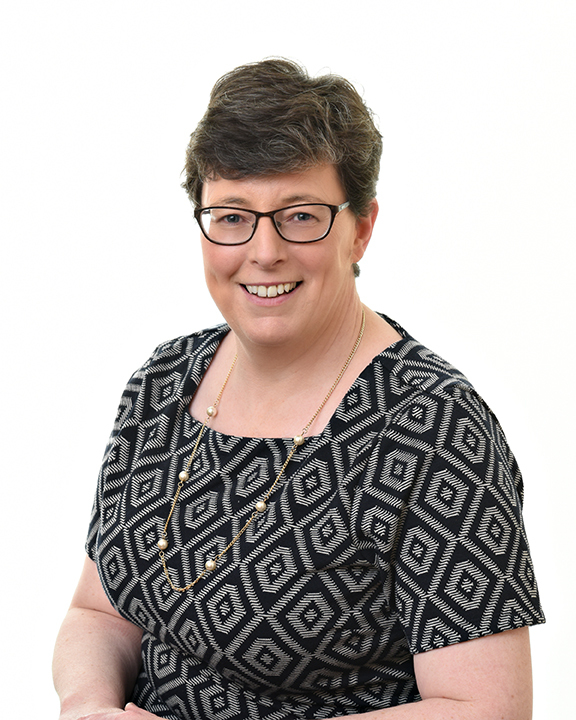 Frances Roche (FCCA) qualified as a member of the Association of Chartered Certified Accountants in 1995 having joined Sheil Kinnear in 1990. Frances has previously worked as a junior partner in the firm. She is particularly experienced in relation to SME, farming and sole trader clients.